Home » News » Could we see an HTC Aero next month? Could we see an HTC Aero next month? 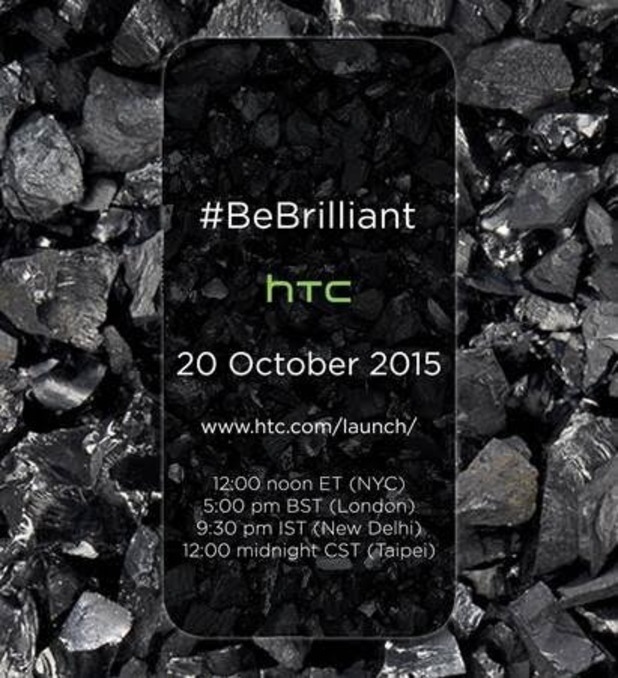 HTC has a little marshmallow secret up it’s sleeve as an event it being teased in the latter half of October. There have been several leaks recently of a device known as the HTC Aero or some might know it as the One A9, a device rumoured to have a deca-core (ten-core) MediaTek Helio X20 SoC processor clocked at 1.96GHz. Then again other have the idea that it might contain a Qualcomm Snapdragon 620 chipset with 3GB of RAM. Perhaps there will be two devices and both of these rumours might be correct. Stranger things have happened.